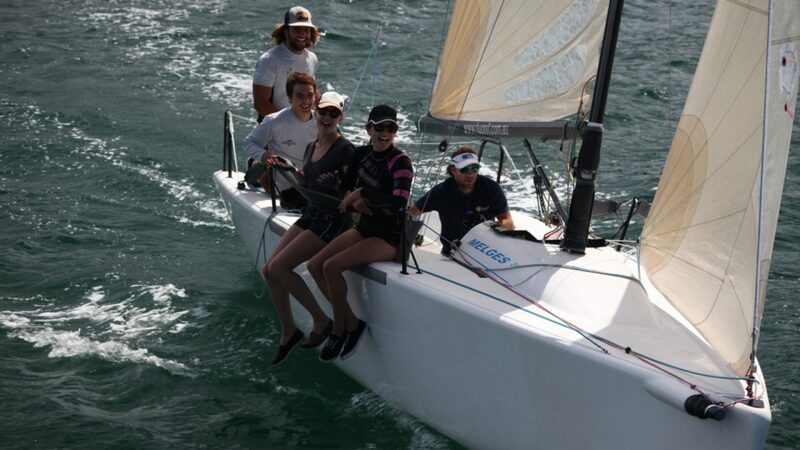 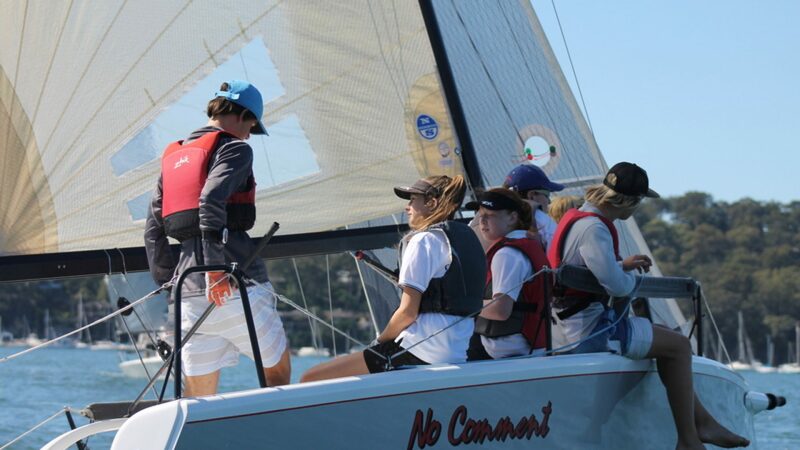 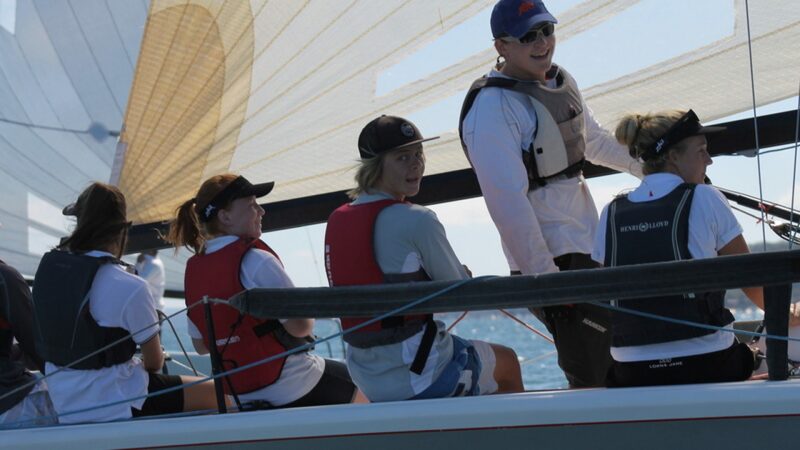 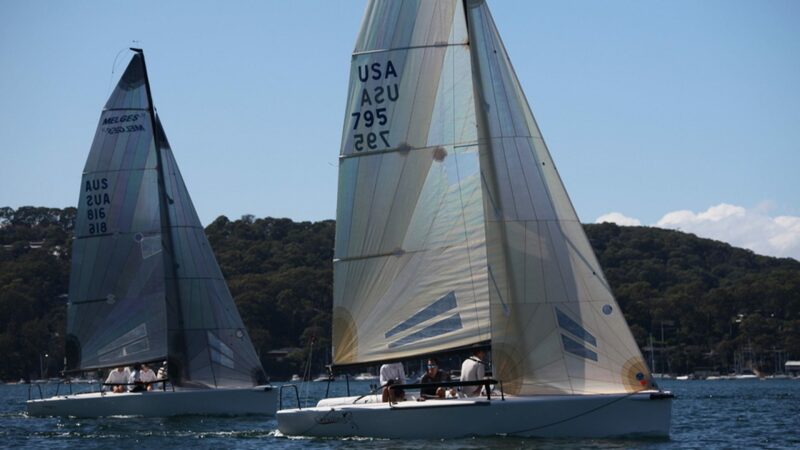 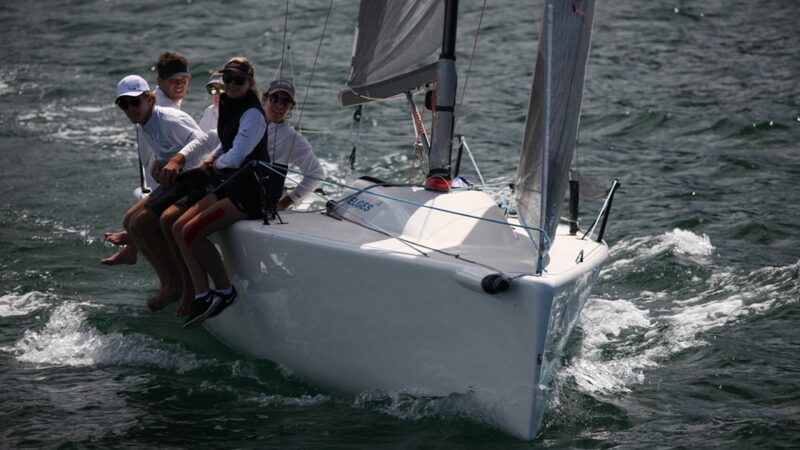 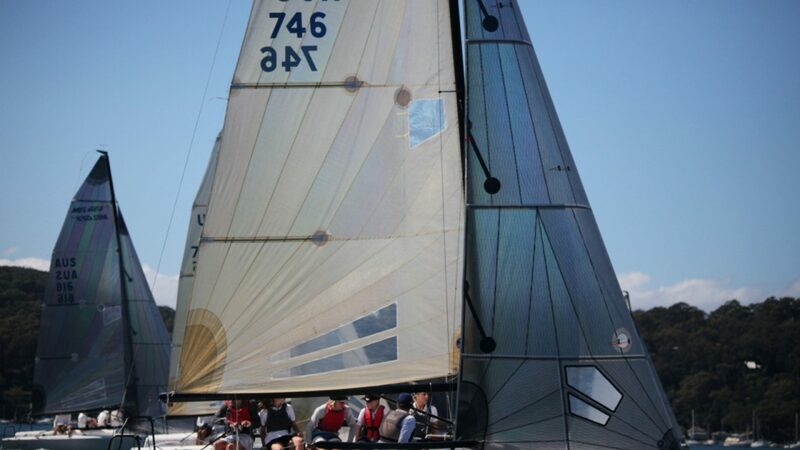 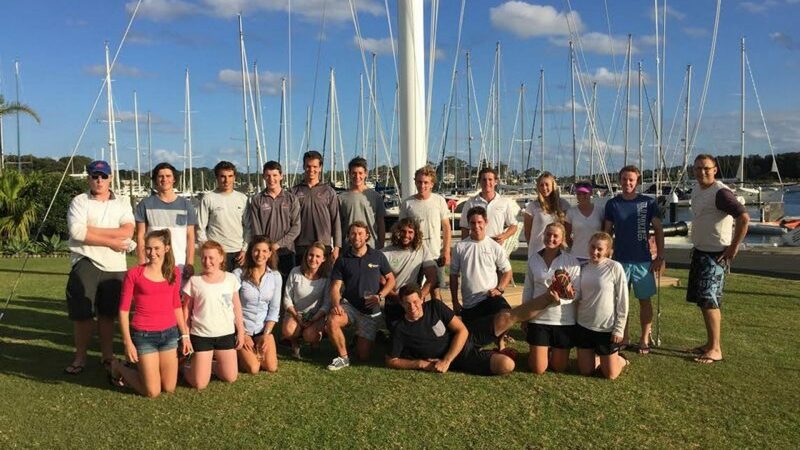 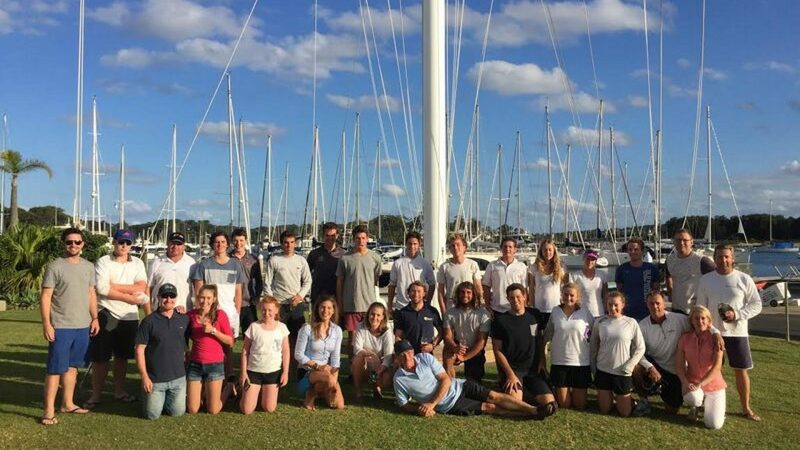 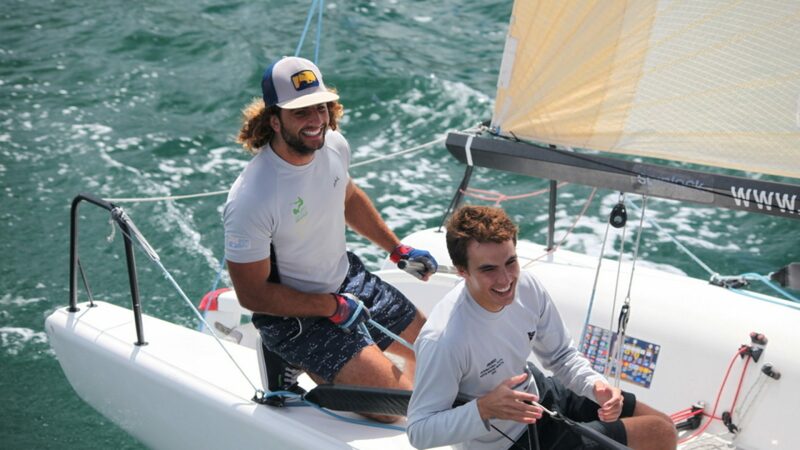 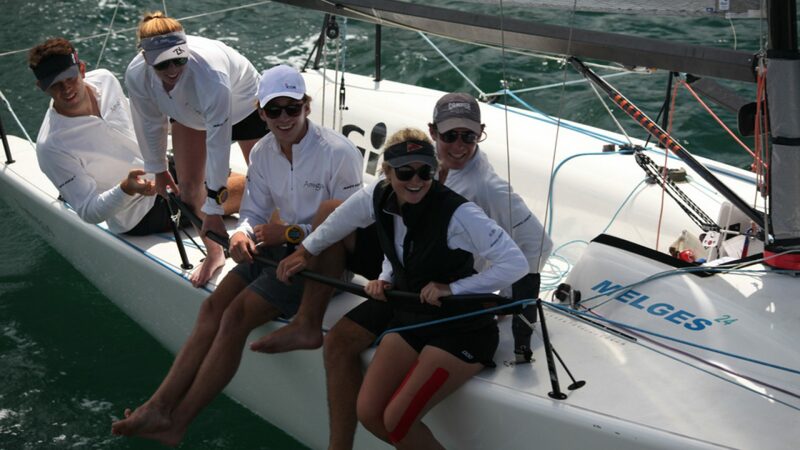 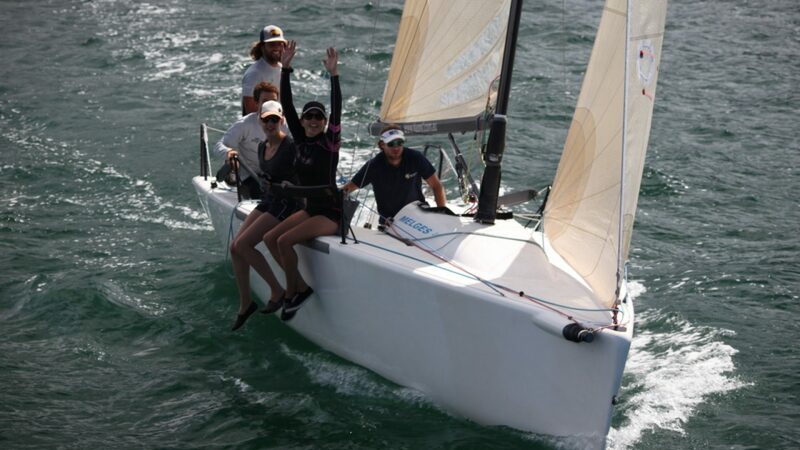 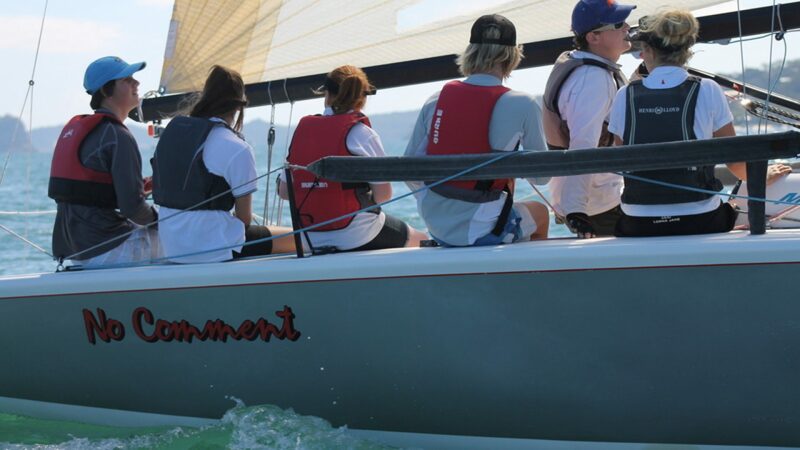 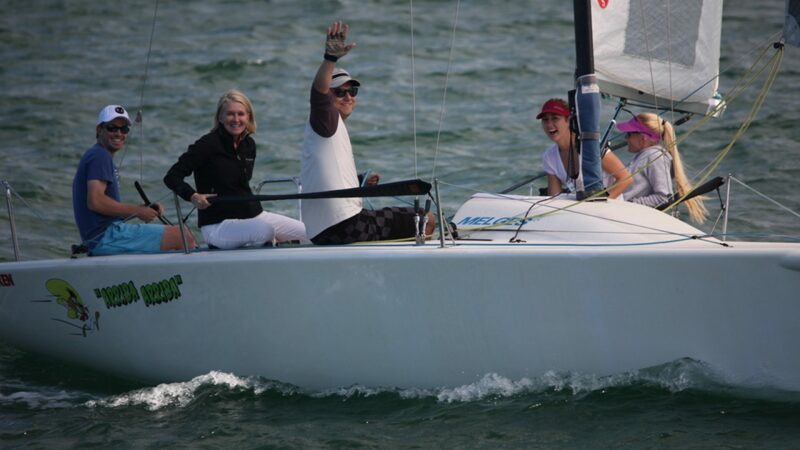 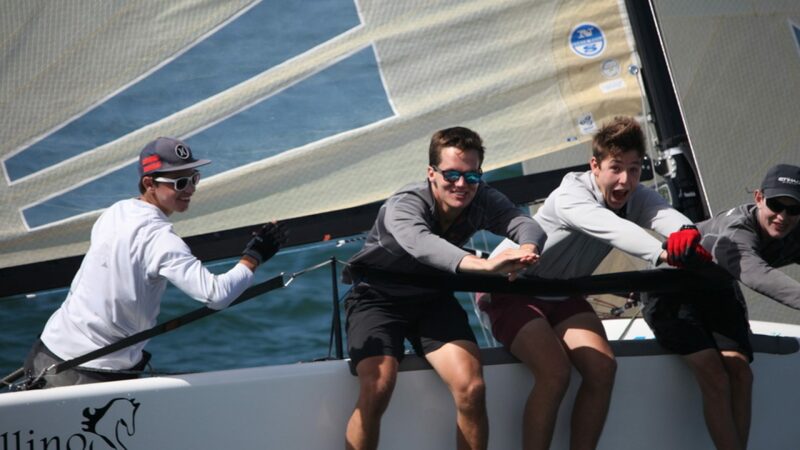 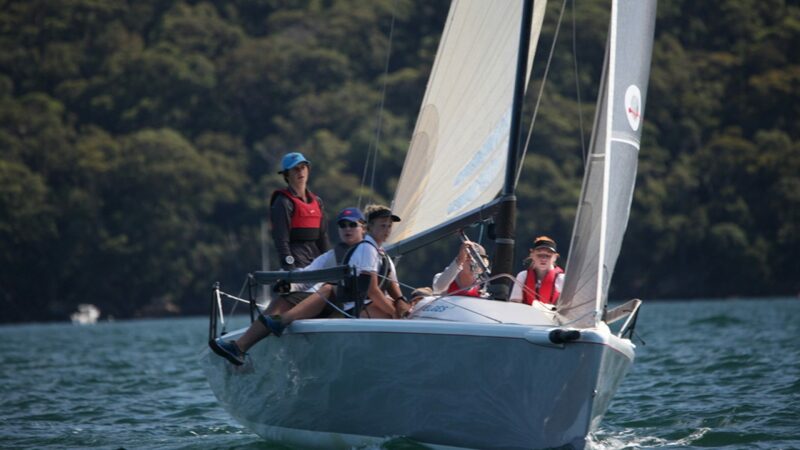 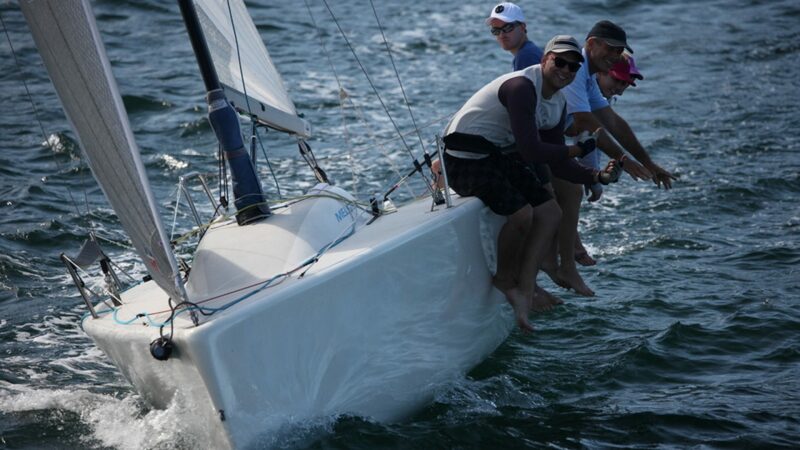 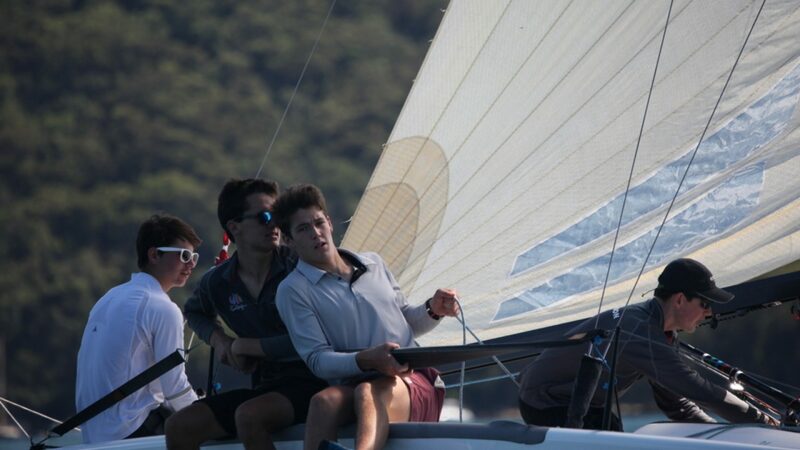 The annual Melges 24 Young Guns Regatta is a fantastic opportunity for younger crews to enjoy a day of fun competitive racing in the Melges 24 class, followed by socializing using their regatta card tab at the host club RPAYC. 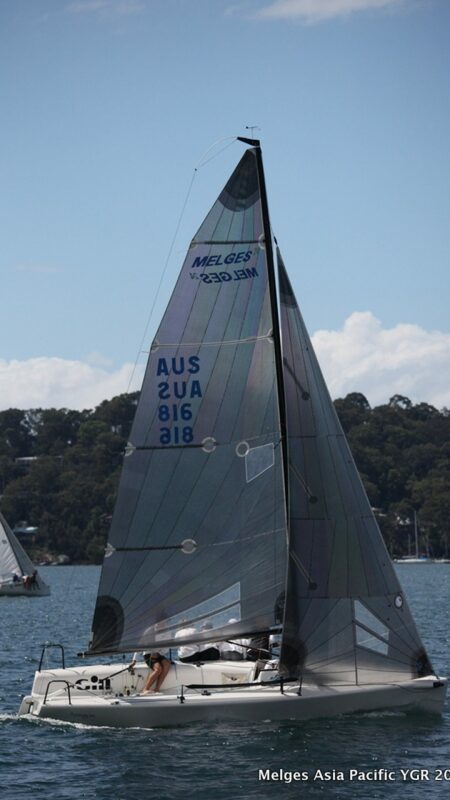 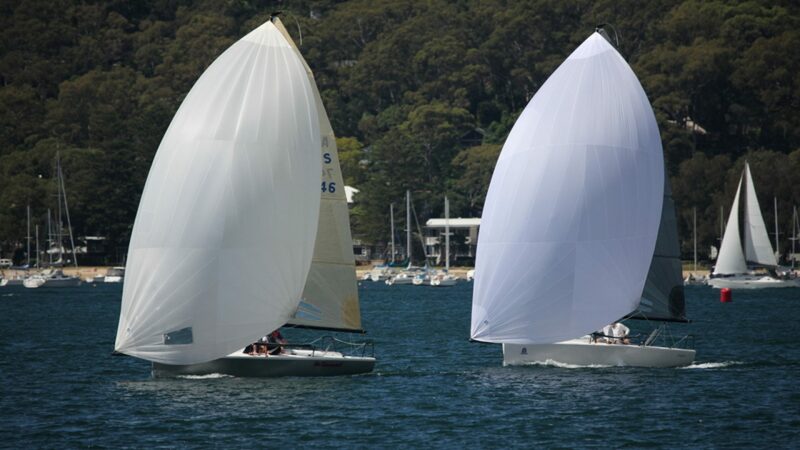 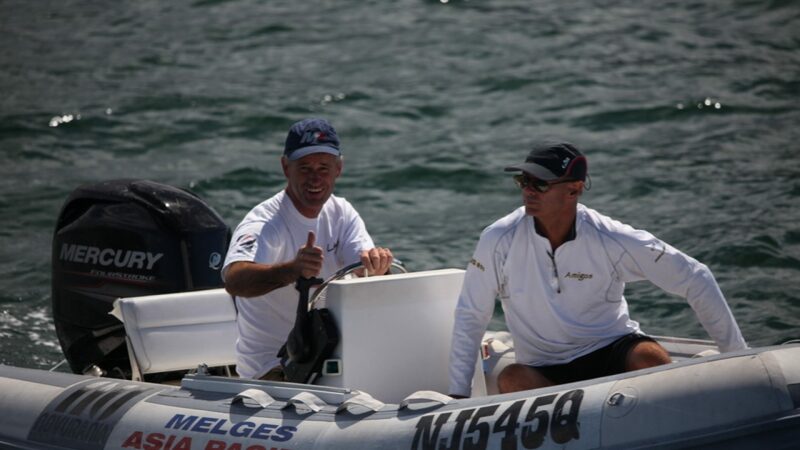 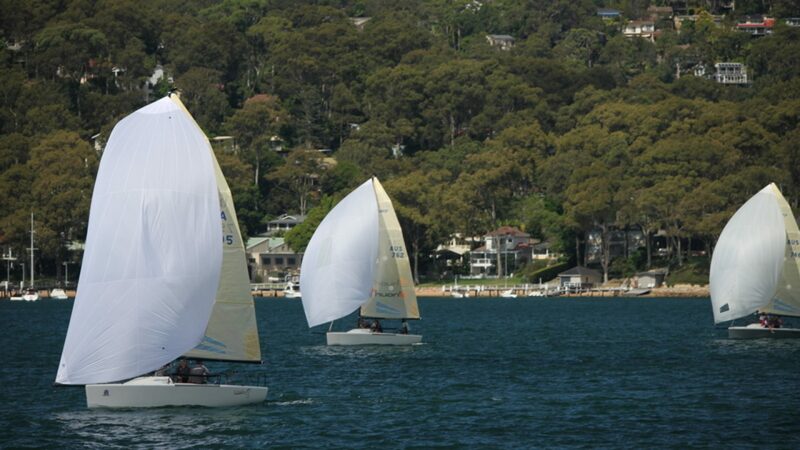 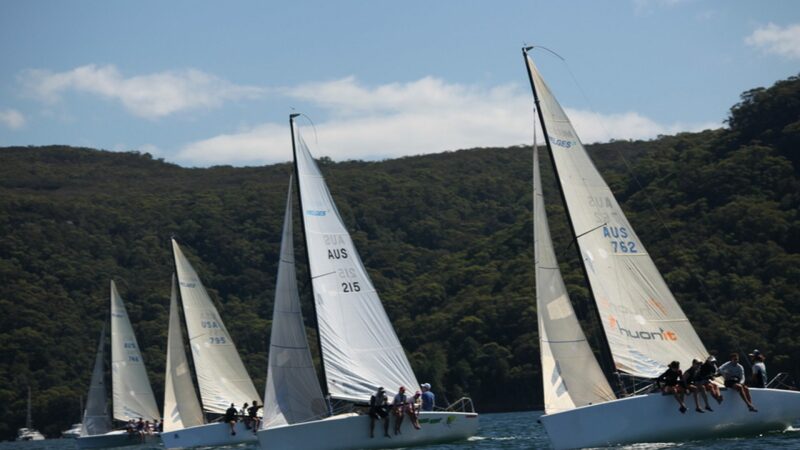 Each year Australian Melges 24 owner’s hand over their boats to youth sailors and then kick back and watch them carve up the racecourse as they commentate from spectator boats. 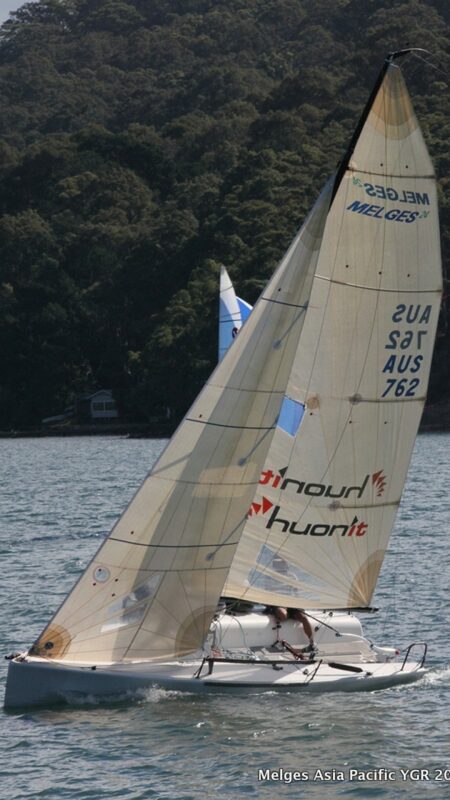 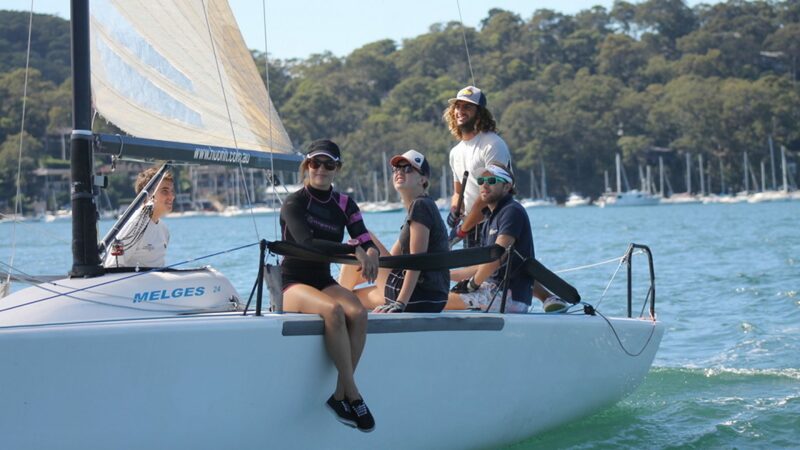 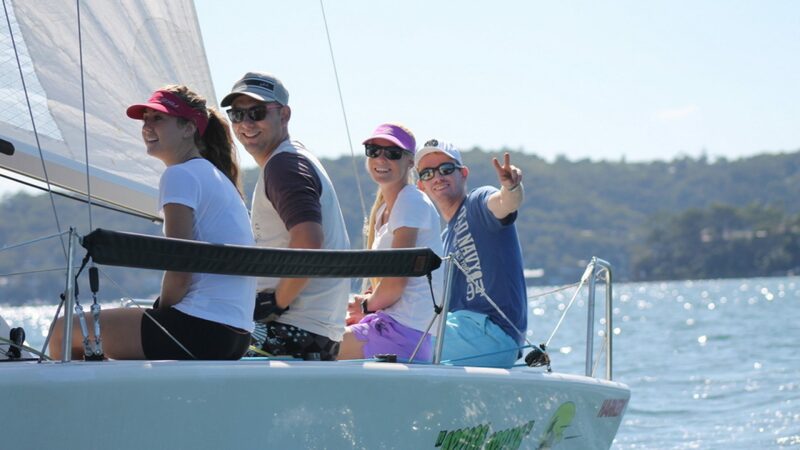 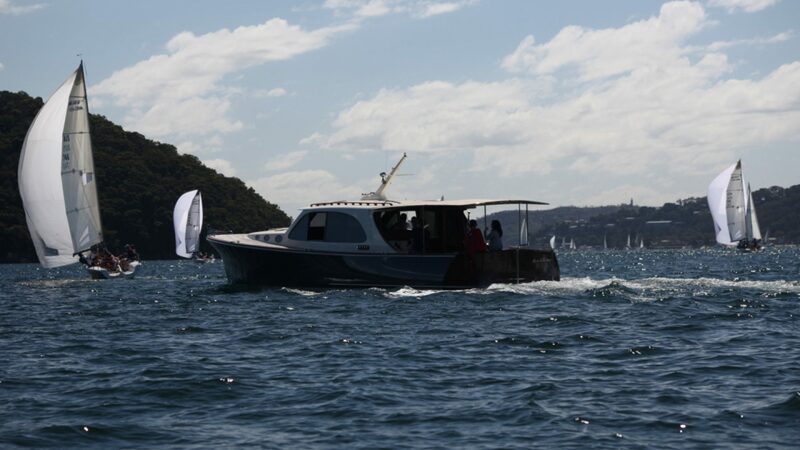 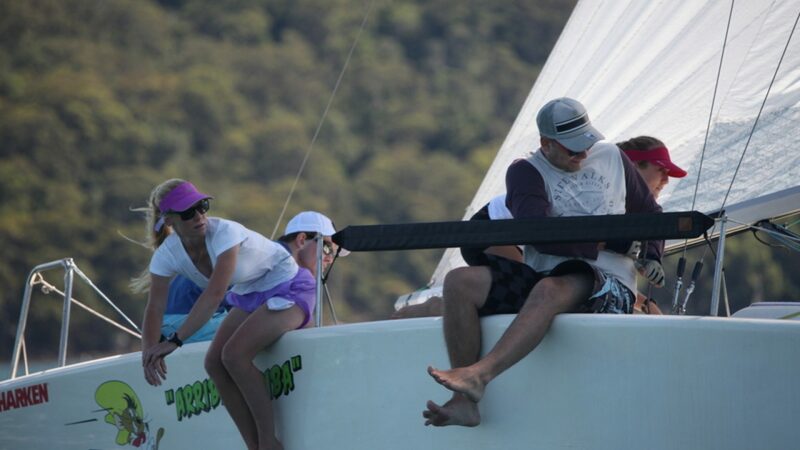 This year the No Comment team travelled from Lake Macquarie Yacht club to compete. 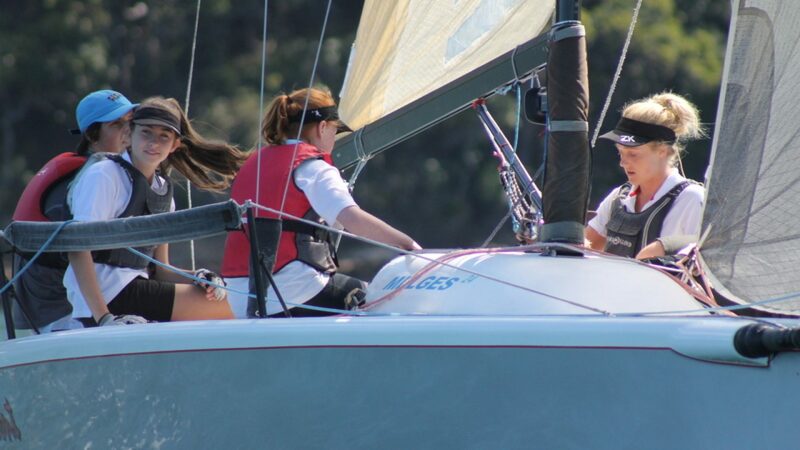 Pittwater turned on beautiful weather and shifty winds. 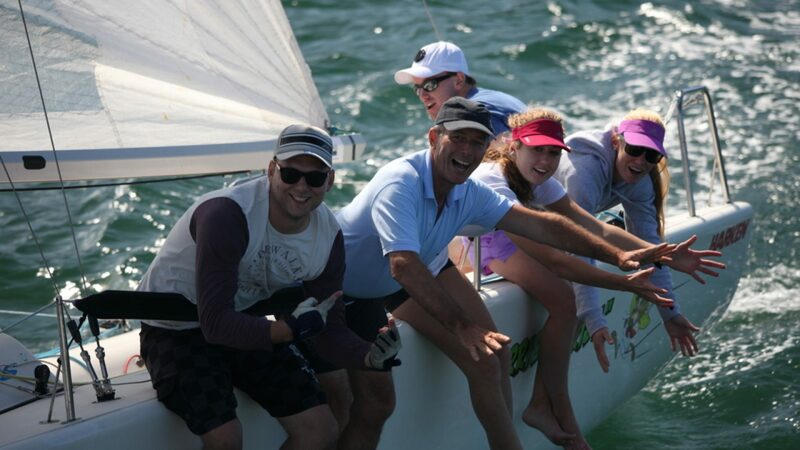 The crews enjoyed the super close racing and plenty of banter was going on between races.